When my mother (who was also my BFF) passed away in 2013, I was let in on a little secret. The secret was what life is really about and how we should all be living it. The thing is, it wasn’t like this information was hidden from me. It was there all along… but I, like most of us, had been walking around with blinders on. 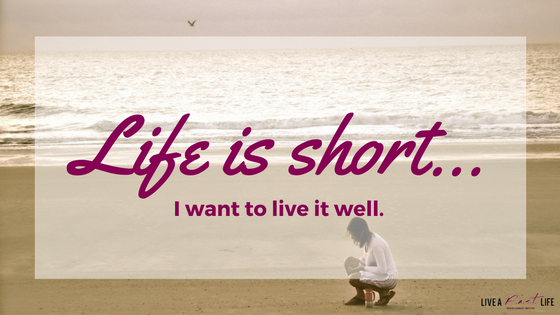 We’ve all seen the words “Life is short” on bumper stickers, inspirational posters and coffee mugs. We’ve heard the phrase “Live like there’s no tomorrow” and some of us (that listen to country music) have sung along with the lyrics to Tim McGraw’s “Live Like You Were Dying.” But when it comes right down to it, how many of us actually take this sentiment to heart? My mother thought she had plenty of time left to do things. Again, just like most of us do. But when she was diagnosed with stage 4 cancer in March of 2013 and passed away just six months later in September 2013, she ran out of time. She had wanted to live in a condo at the beach, drive a VW Beetle Convertible and do a bunch of other things that she always said she would do “later.” Except now later would never come. It was after watching her go through this experience and then reading her journals after she passed and see her talk about, in her own handwriting, how she had let fear hold her back her whole life… that I knew my life had to be different. Both for me and for her. See, my mother and I were very much alike. And I could very easily see myself ending up in the same place – writing in my journal at 65 years old, about how I hadn’t really lived my life either. But I didn’t let that thought discourage me and I didn’t let the grief of losing my mother and very best friend send me into a downward spiral. Instead, I decided I was going to live my life. And I was going to live it well. So, I set out to “clean up” my entire life. I fell in love with the idea of a tiny house and made plans to have a 160 square foot home built. It was something that before I would’ve only talked about and dreamt of doing, but in honor of my mom, I wasn’t going to just talk about it… I was going to do it. To get ready for the big move, I downsized and got rid of about 80% of my belongings. It was amazingly freeing as I was able to let go of things that represented someone I used to be, someone I never became or someone that I thought I “should” be. I let go of all the excess that was never really necessary in the first place and kept only the things that I really used, needed and loved. It made those items even more special and freed up my space and energy immensely. But as I went through the process of downsizing, something else happened along the way. I started letting go of emotional clutter too. As I got rid of physical clutter, I let go of old guilt, shame and regret. I finally let myself feel pent-up grief for people and things I had lost, so I could truly move on. And I got more in touch with who I truly am than ever before. It wasn’t a coincidence that all of these things were intertwining at the same time. God was having me do a major clean out and there was one other “room” to be cleaned. My body. Right before my mother was diagnosed, I had been struggling with some severe health issues of my own. 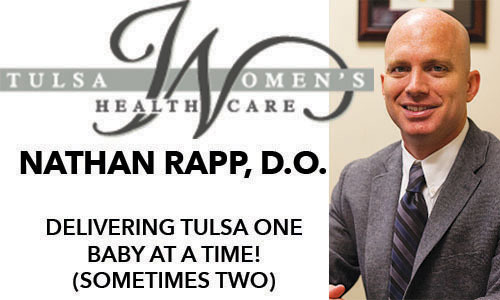 Basically, my body felt like it was falling apart – headaches, dizziness, heart palpitations, insomnia, fatigue, digestive issues, brain fog and more. I had been to every doctor under the sun and came up with nothing but dead ends (or prescriptions for unwanted antidepressants). But in God’s perfect timing, as He was leading me through this process of pruning – both physically and emotionally – He brought the right people into my path that would eventually bring about healing. Through naturopathic medicine, exercise and meditation, we were able to finally begin repairing all the damage that advanced adrenal fatigue had done to my body over the past several years. Yes, my body had been feeling like it was falling apart, because it was. It had been pushed beyond its limits. After a string of traumatic events that included the end of an almost 4-year abusive relationship, the death of both of my parents and an extremely stressful and toxic job, my adrenal function had been overworked and overused. But there was no “magic pill” that would make it all better. The key to recovering from adrenal fatigue is lifestyle changes – eating healthier, using non-toxic products, practicing relaxation and mindfulness and cutting out stress. All pieces of the puzzle that fit in perfectly with what God was already doing in the other parts of my life. So I started eating clean with no gluten, dairy or sugar and plenty of fresh vegetables and clean meats. I got rid of all of my personal and home care products that were laden with chemicals and replaced them with healthier alternatives. And I began making my health and my life a priority. I started living NOW, going after my dreams and marking things off my bucket list. Which, I believe, is how we all should be living all along. Why do we wait until we are at death’s door to make a change? Why do we walk through life telling ourselves we’ll start living “later”? Why do we let ourselves get caught up with things that don’t matter like cell phones, iPads and celebrity gossip? Or fill up our bodies with unhealthy foods full of sugar and fat, while slathering our bodies with products that contain known carcinogens? I decided I didn’t want to do any of those things any longer. 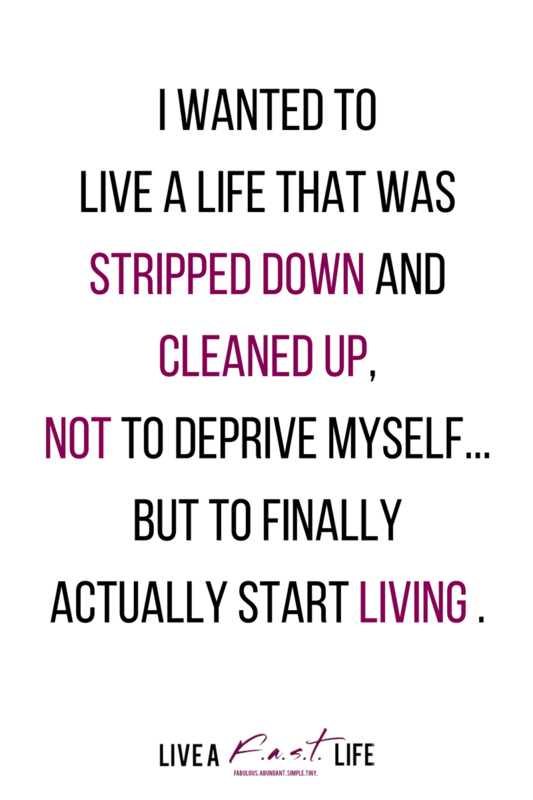 I wanted to live a life that was stripped down and cleaned up, NOT to deprive myself… but to finally actually start living. And you know what? I haven’t looked back once. Remember, life is short. You’ve only got one life, one story to tell. Want tips on how to clean up your own life? 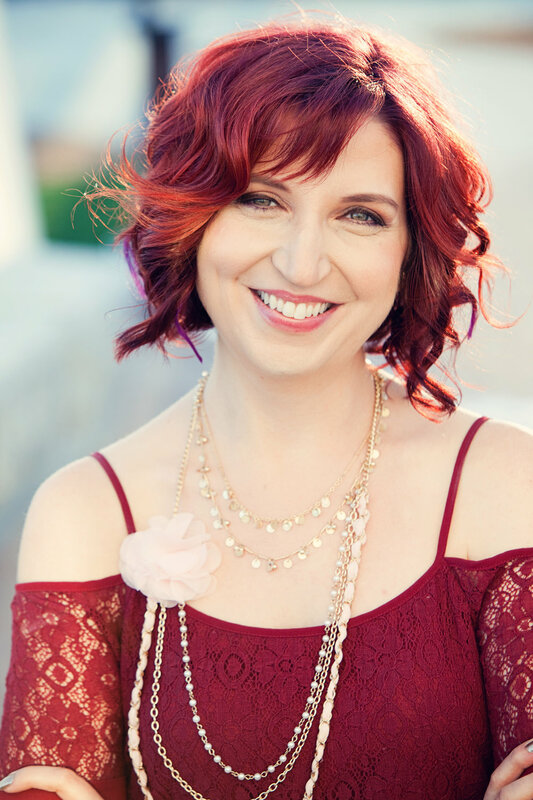 Grab my FREE 5-part “Jump Start Guide” right here for tons of information on downsizing & de-cluttering, clean eating & non-toxic products, emotional health and “bucket list living”!